Those were the words of an excited Njideka, a resident of Enugu who had attended the Real Deal Experience concert at the Polo Park, Enugu. Enugu came alive on Sunday 11 February 2018 as Legend’s signatory music tour, the Real Deal Experience hit the beautiful coal city of Enugu. 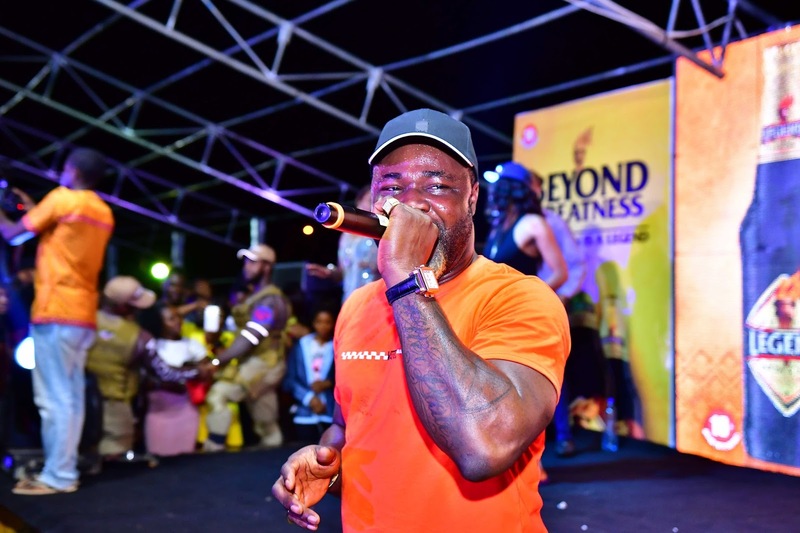 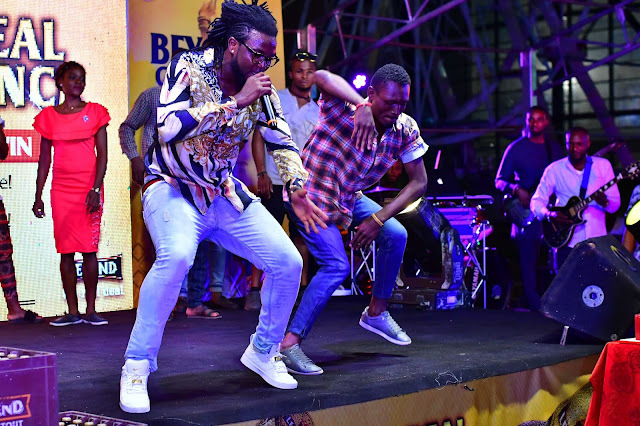 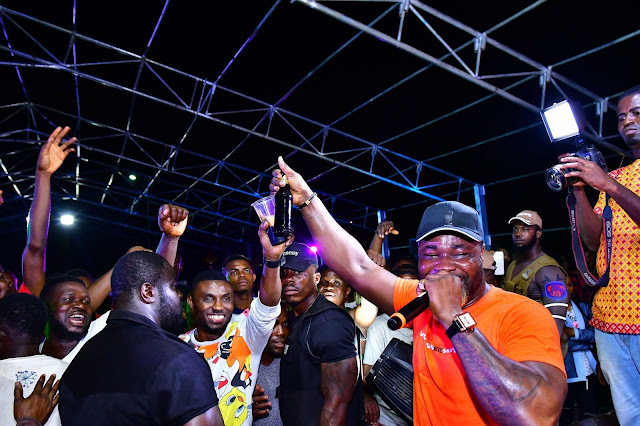 Popular Afro pop and highlife singer, Harrysong was on hand to thrill the fun-loving partygoers as he delivered an electrifying performance that lit up the evening. 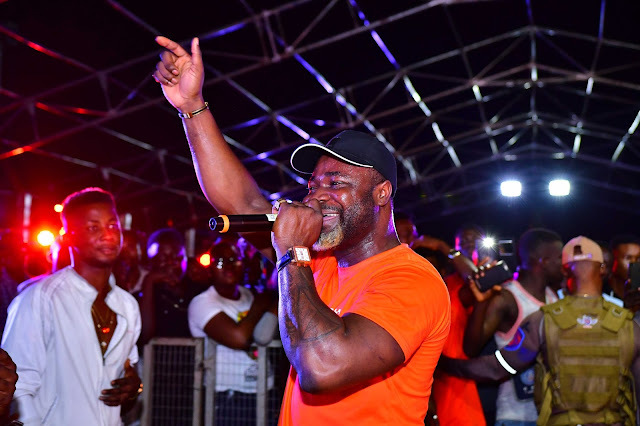 The Delta state born entertainer was at his superb best, switching up the tempo as he delivered many of his hit songs from “Arabanko” to “Samankwe” which kept the fans grooving all along. The audience also not wanting to be outdone by the music star, took him on in an unending sing-along with some members of the audience even coming on stage to dance with the self-acclaimed Mr Songz. 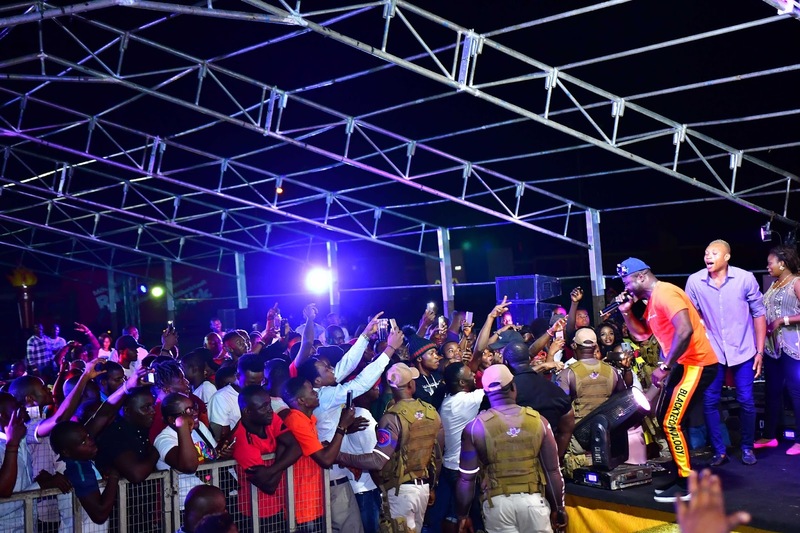 “It’s one thing to sing and entertain your audience, but when they take you on in a sing-along, picking up the song from the first line and singing it all to the end, you feel proud. 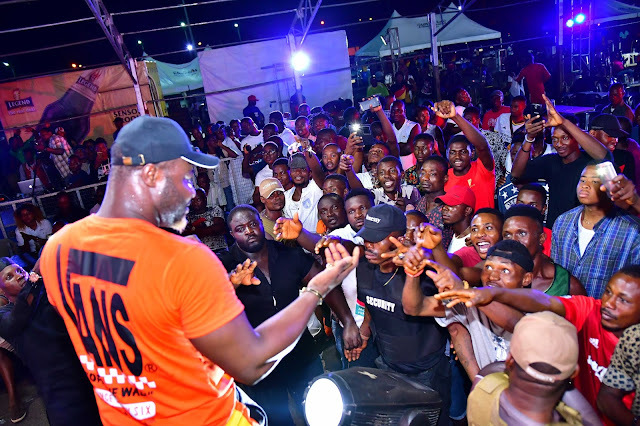 Trust me, it’s a unique connection and such a humbling experience. I will never take this love for granted. 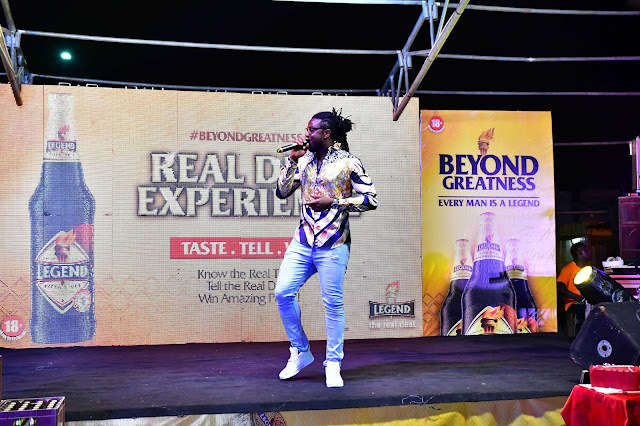 Thank you to my fans, the beautiful people of Enugu and Legend Extra Stout for making this possible. 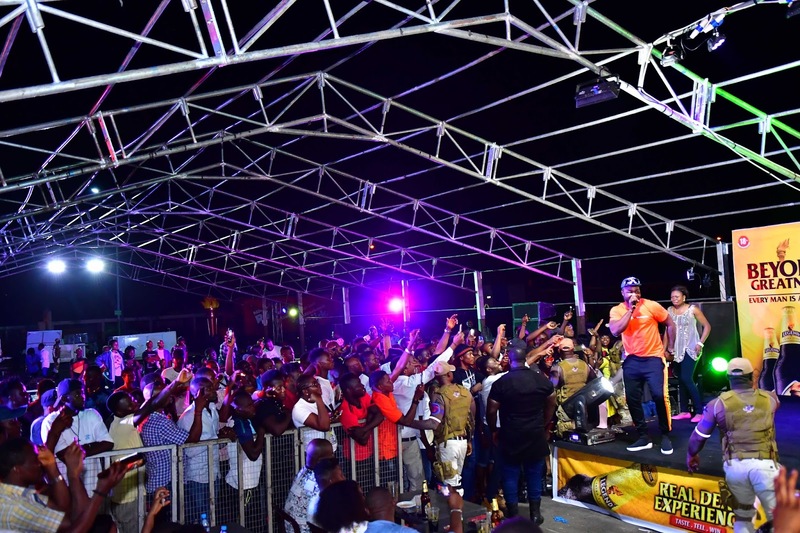 I can’t wait to be back here for another Real Deal Experience,” said the award-winning artiste who is also a renowned songwriter and record label owner. The Real Deal Experience features Nigeria’s biggest music stars performing in various cities around the country. The concert conceived and solely sponsored by premium stout brand, Legend, brings music artistes closer to their grassroots fans. 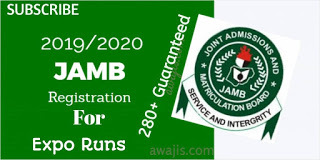 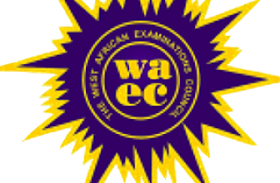 The practice is to bring the headline act to perform in the city wherein they have a massive base of loyal followers thereby creating an avenue for the fans in the local community to connect with their favourite celebs in ways almost impossible if the show had been held in Lagos or Abuja or any other major city as is usually the case. 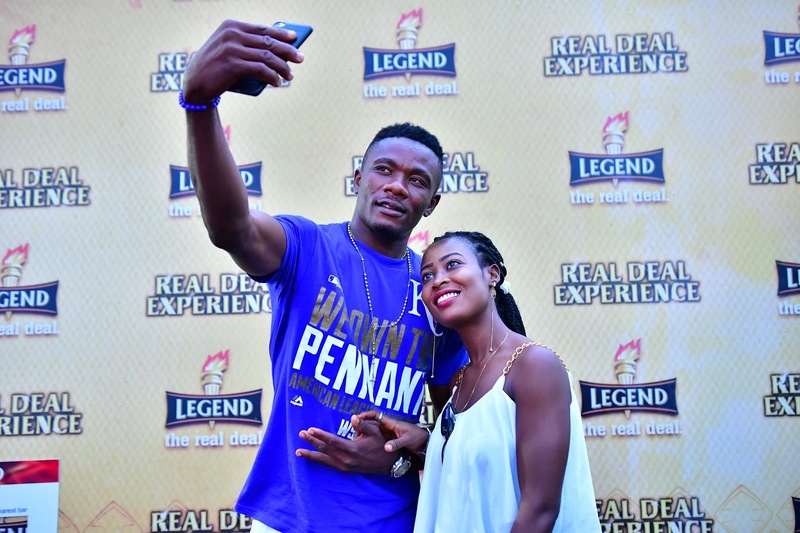 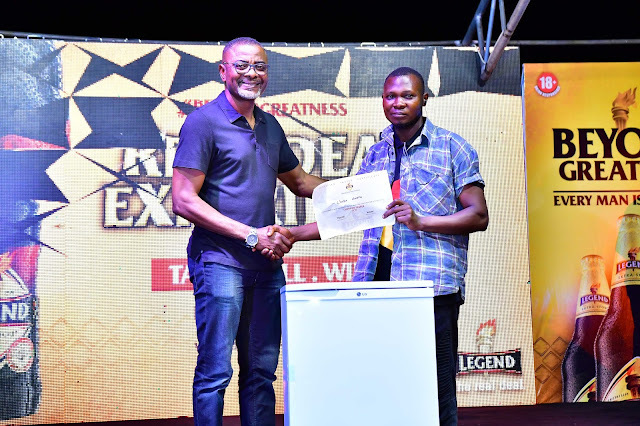 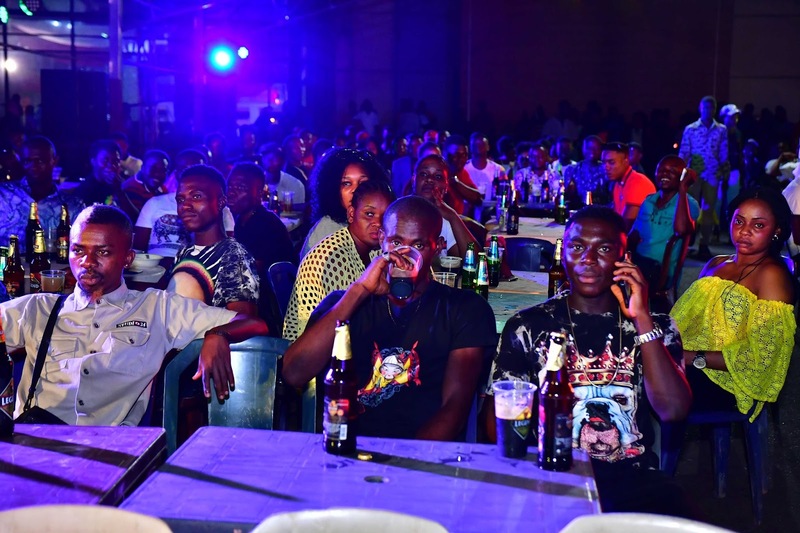 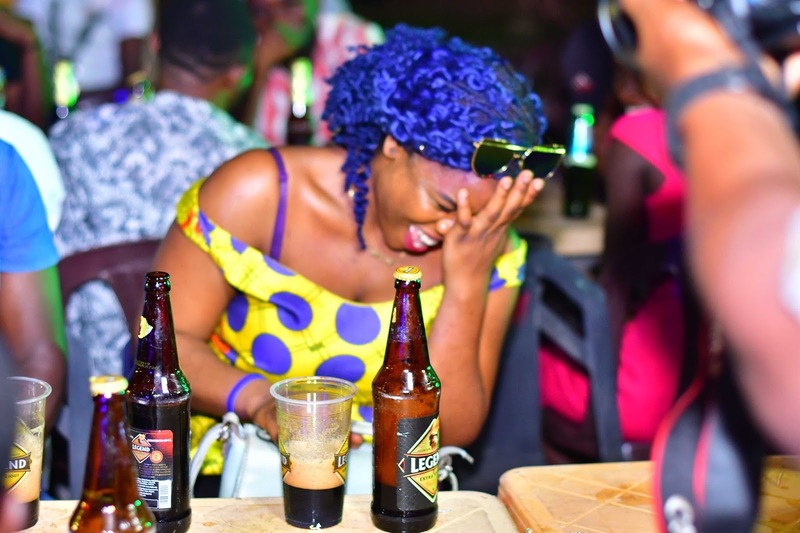 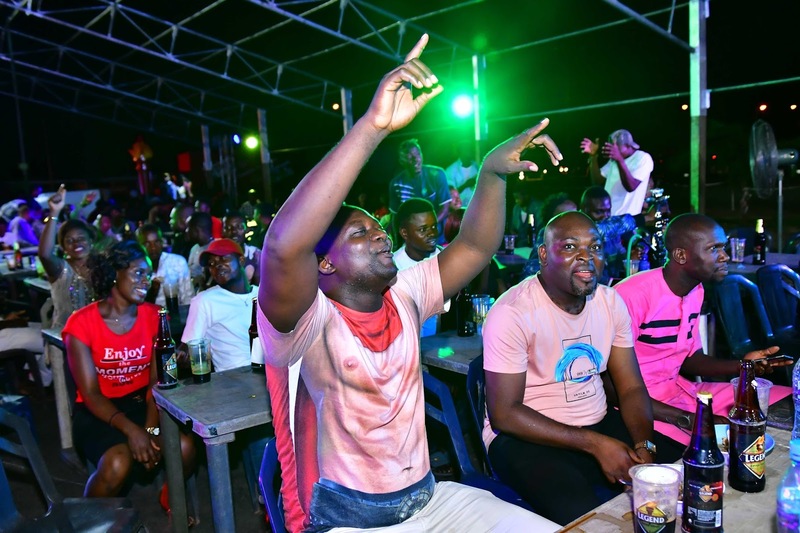 There was also a live simulation event wherein members of the audience got to experience the unique elements of Legend Extra stout, while many loyal consumers of the brand also won exciting gifts like flat screen TVs, generators, refrigerators, among other household items on the night. 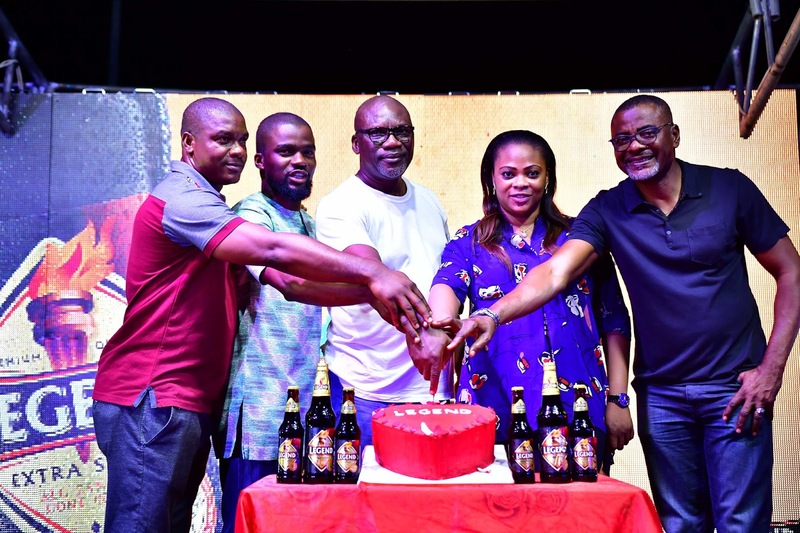 Valentine’s also came early as Legend Extra Stout celebrated the season of love with a special valentine’s cake at the concert. 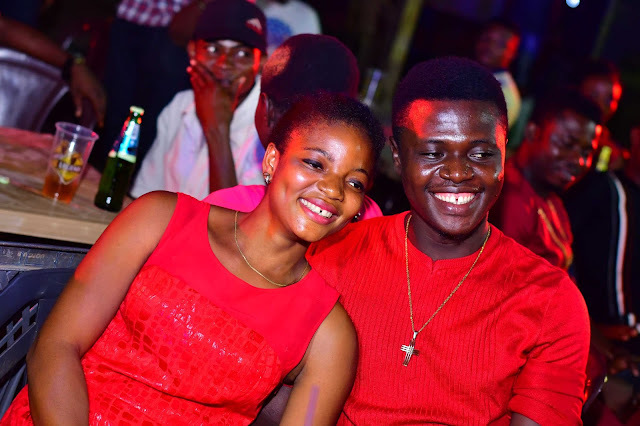 Also, 500 cupcakes were given out to couples that attended. "As a consumer-focused brand, we go the extra mile to ensure our consumers are happy. 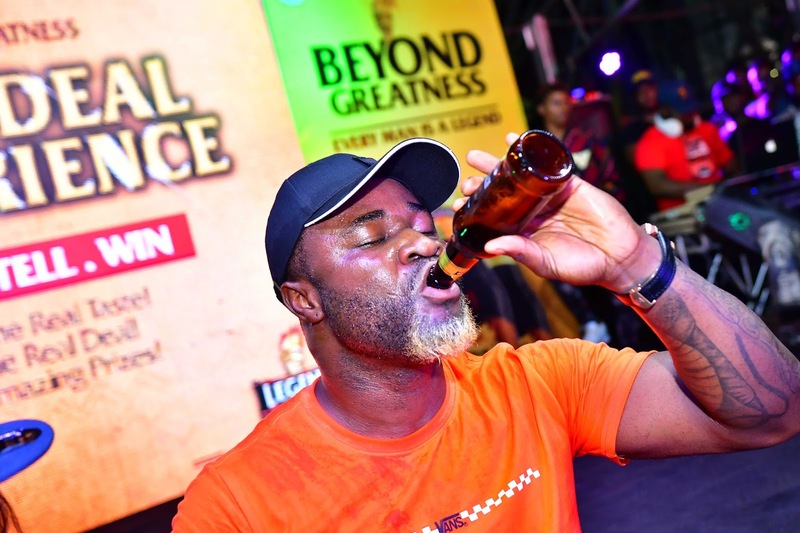 That’s why we are always keen on creating multiple opportunities to ensure we delight them,” said Portfolio Manager - Mainstream, Lager and Stout brands of the Nigerian Breweries, Emmanuel Agu. 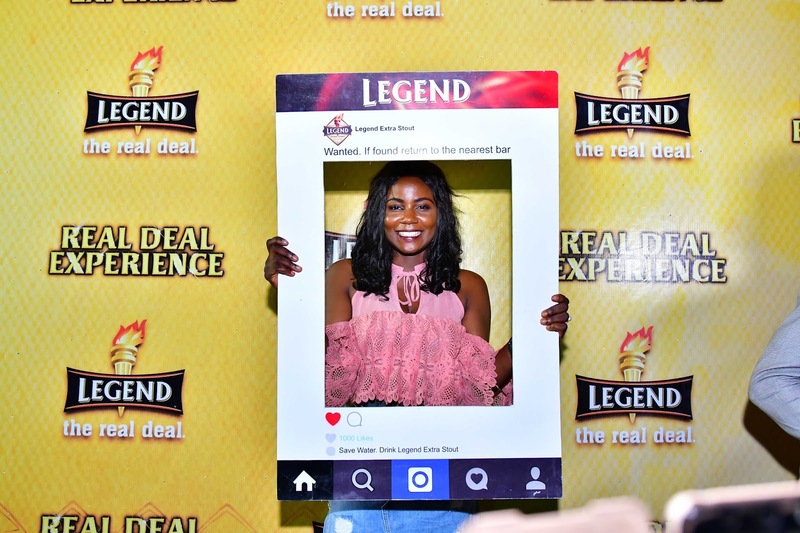 “The Real Deal Experience is unique because it allows us as a brand to get closer to our local market and better understand the needs of our market while at the same time rewarding our loyal customers.” He added. 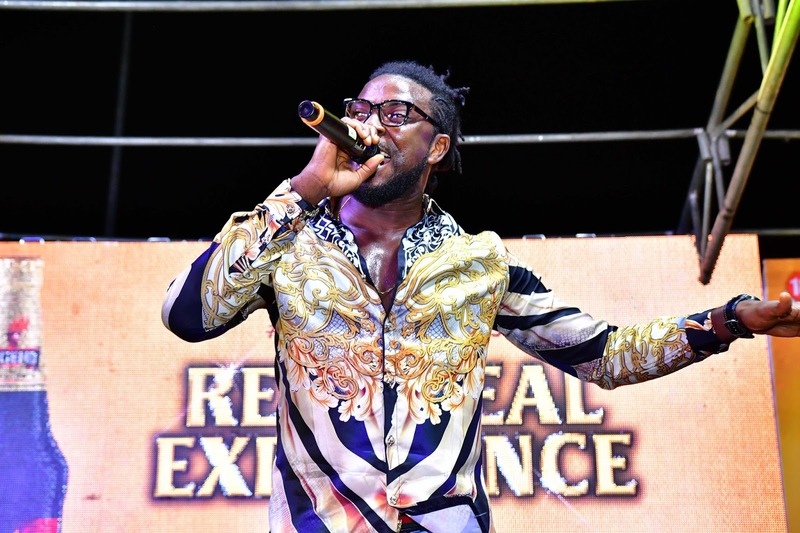 The Real Deal Experience is Nigeria’s biggest brand music tour and has held in cities including Lagos, Ibadan, Onitsha, Umuahia, Abuja, Port Harcourt, Abakaliki, and Owerri, has featured some of Nigeria’s biggest entertainers including MI, Timaya, 9ice, Kcee, Oritsefemi and Small Doctor among others. 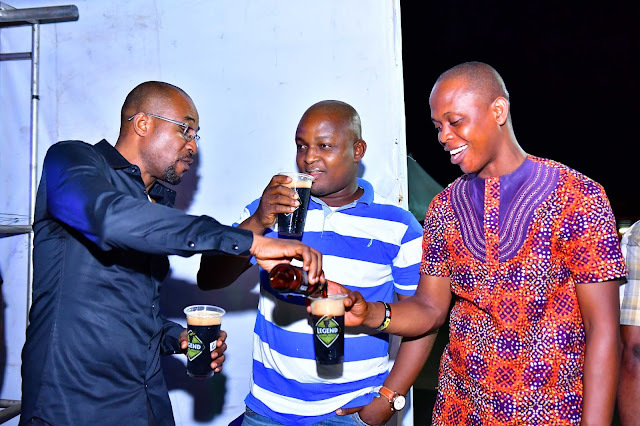 Legend Extra Stout is a unique bitter tasting premium stout, fully brewed from the finest ingredients, and bottled under the highest quality standards. 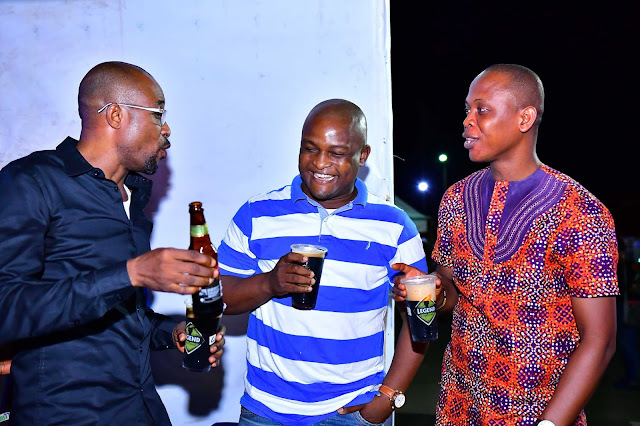 The stout, which was launched into the Nigerian market in 1992, was named Legend because it suggests solid reputation and authenticity. 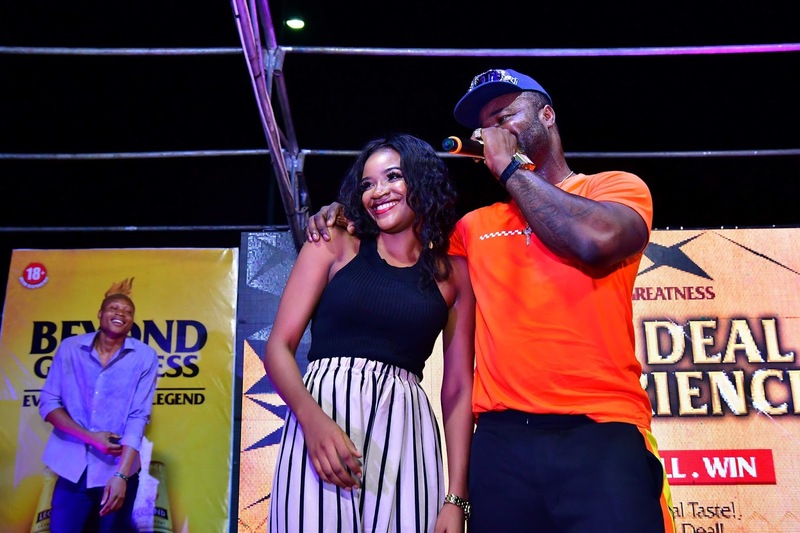 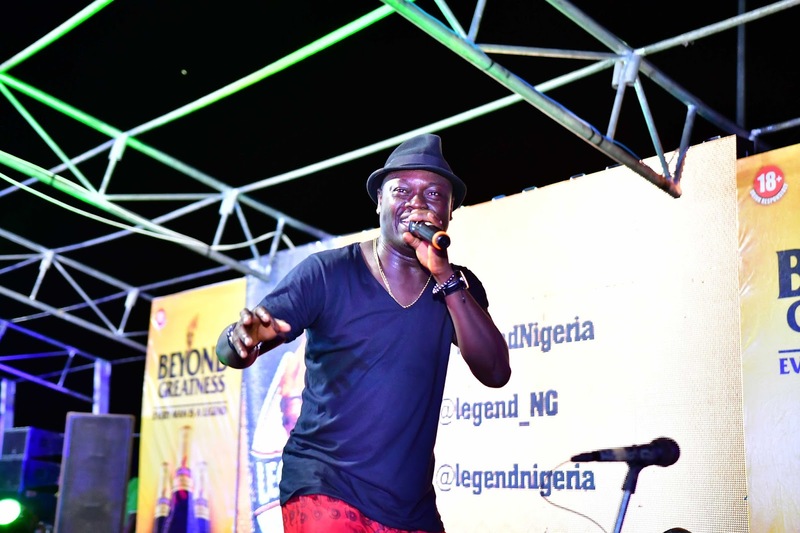 0 Response to "Harrysong thrills fans at Legendâs Real Deal Experience Concert in Enugu"